If you've ever overpaid for an item on eBay, it might have occurred to you that there is money to be made from people much like yourself. For every ill-advised purchase where someone pays over the odds for an item, there is someone else who profits to the same extent. It is not exploitative to try and tap into this; it is simply the nature of bidding on products. It is the way trade has taken place for thousands of years. It might sound a little cold and pointless, but buying something for less than it is worth and then selling it for more is arguably the very heart of business. 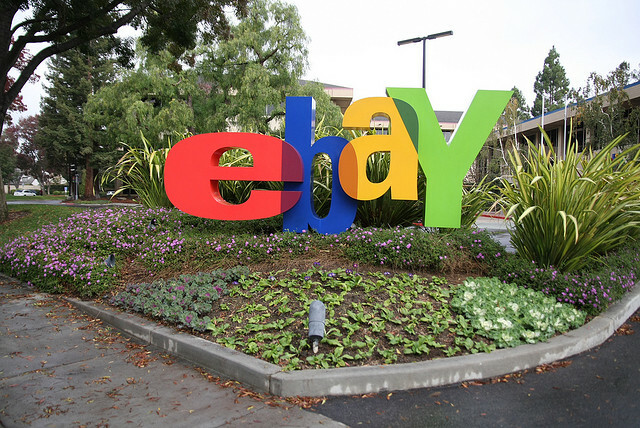 Many people have dabbled in selling goods on eBay. The online marketplace has given us a means of accessing far many more people than via the cheaper sales methods of the past. Not so many years ago, if you wanted to sell something, you would put an advert in the paper or go to a car boot sale. You stood to reach mere handfuls of people and the chances of finding a buyer were therefore slimmer. The chances of getting a good price were therefore slimmer too as there was no competition for the item in question. However, with eBay, the item you are selling could potentially be seen by anyone in the world. It can certainly be found by anyone searching eBay. If you're selling anything half-decent, you will certainly attract bids and if there is more than one person bidding, you may find you earn more than you anticipated. Most people start off selling things they simply don't want any more, but if you're going to get serious, you need to find more goods. You can either bid on eBay yourself in the hope of then selling the item on at a profit, or you can find goods elsewhere. Car boot sales are still popular and you can often get bargains as there is likely to be less interest in any given item. The car boot sale price and the eBay price might be quite different and so you could profit from this. Another option is to go to a more conventional auction. These often take place at farmers' markets and places like that. Here, odd selections of things might be sold in bulk. It might not be anything particularly valuable - perhaps just a stack of washing up bowls - but if you then break them up and sell them individually, you may find you can make a significant profit overall. If you do start to take this approach, you may find that at any given moment you have far more stuff than you can comfortably fit into your home. What do you do then? One solution is to make use of self storage. By hiring cheap storage space, you know you have a safe, secure place to keep whatever you have acquired. It can then sit there until it is ready to be sent out after you have sold it online. Emma Grundy has an enormous pile of stuff adamsselfstore.co.uk and she strongly suspects that not all of it is going to find a buyer.